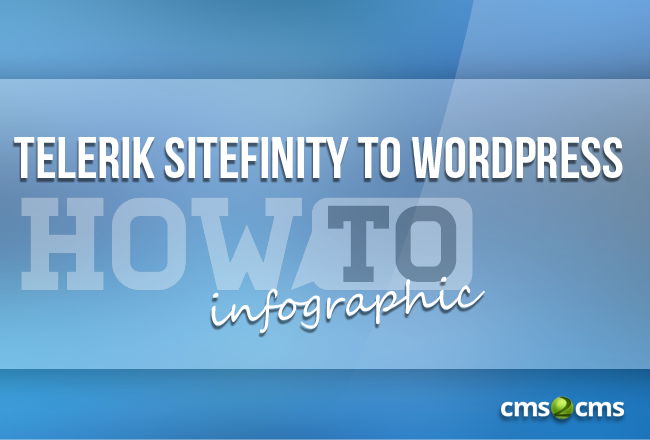 If you are looking more about Telerik Sitefinity to WordPress - read on the article. 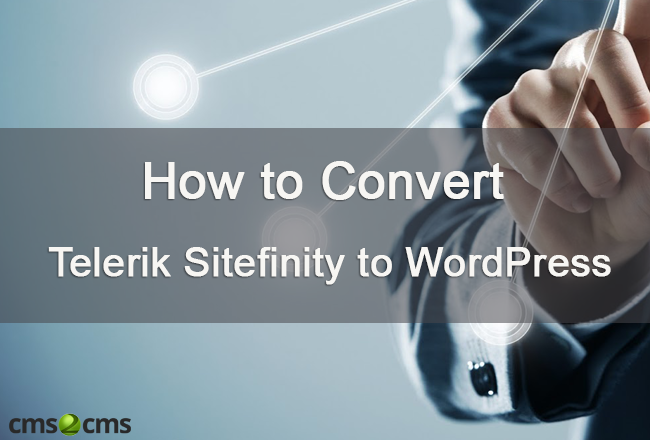 If you are looking more about Telerik Sitefinity to WordPress migration - read on to find the most convenient way of migration across them. Willing to know more about Telerik Sitefinity to WordPress migration - keep reading the article.